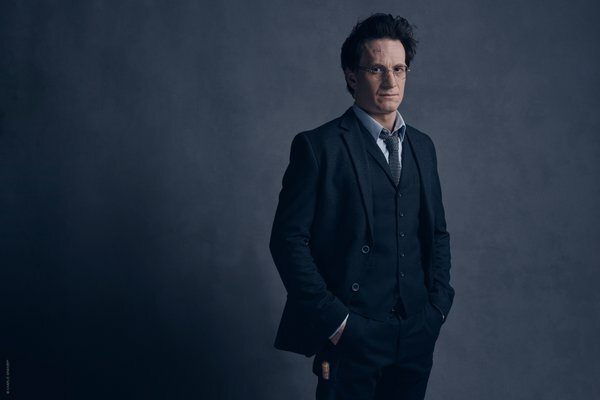 Unless you’ve been trapped in Azkaban for the last year, you probably already know that the next chapter in the Harry Potter saga, Harry Potter and the Cursed Child, is set to hit the British stage later this year (with cinematic rebroadcast in the US). 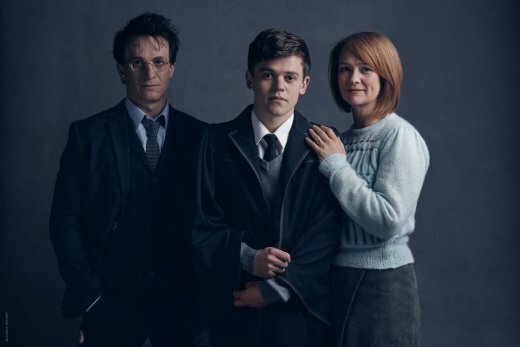 The story, which picks up 19 years after the events of the Deathly Hallows, will focus on Harry Potter, his wife Ginny, and their son Albus Severus Potter. The tone of the images is surprisingly dark, though the play does have a curse in the title… Included in the shots are Jamie Parker as adult Harry Potter, Poppy Miller as Ginny Potter, and Sam Clemmett their son Albus Severus Potter. 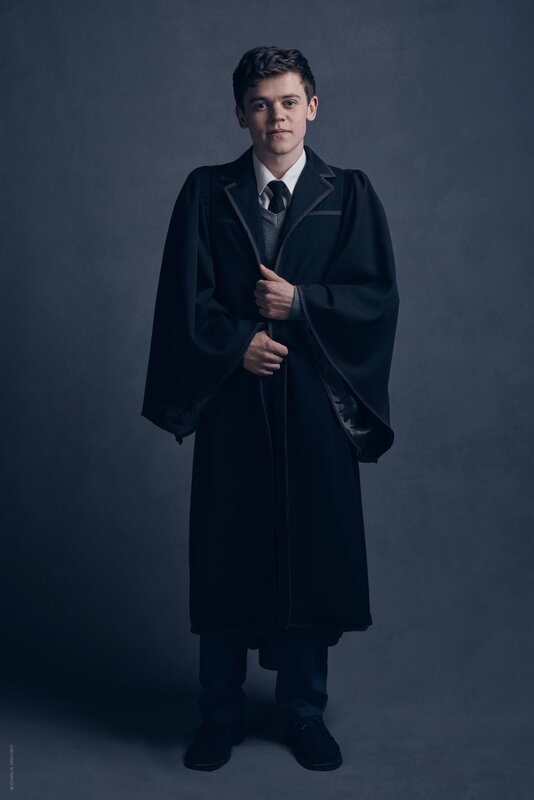 There was some uproar a few weeks ago, when it was announced that Hermione Granger would be played by Noma Dumezweni, who happens to be black. While Emma Watson is the face of the character from the movies, JK Rowling is quick to point out that her race was never specified in the original books. 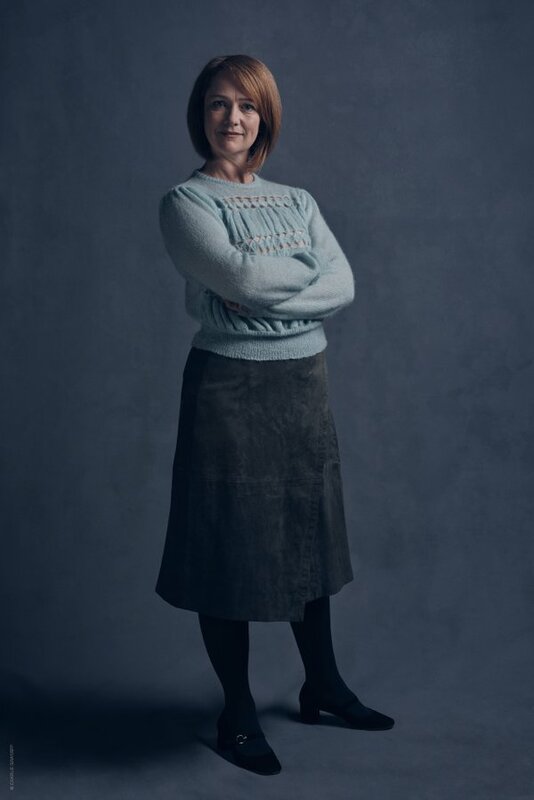 We are still waiting to see her photo, along with that of Paul Thornley, who will be playing Ron Weasley.